Olympus There are 4 products. 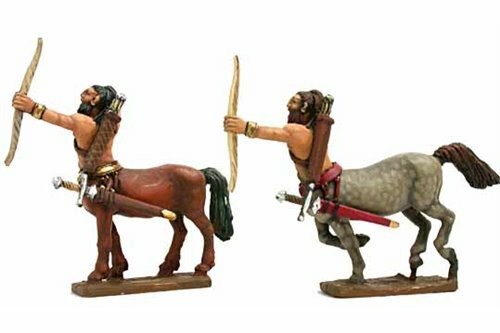 Centaurs with bow (2 miniatures). 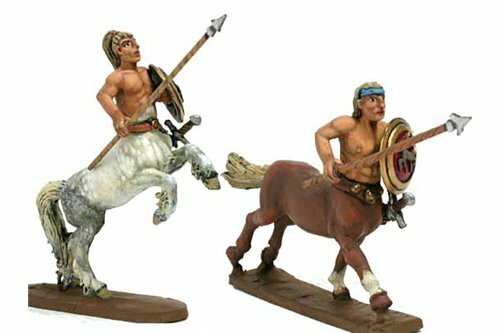 Centaurs with lance and shield (2 miniatures). 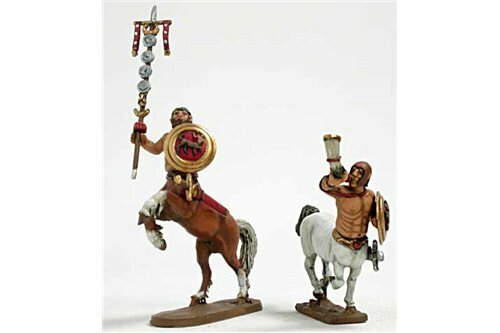 Centaurs with sword and shield (2 miniatures). 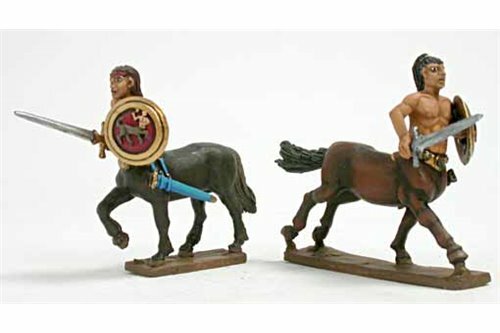 Centaurs Command Group (2 miniatures).